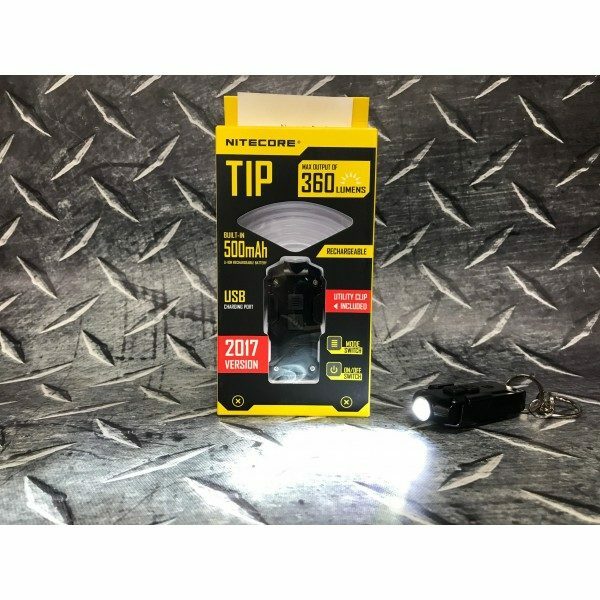 Introducing the new and improved Nitecore TIP 2017 CRI! 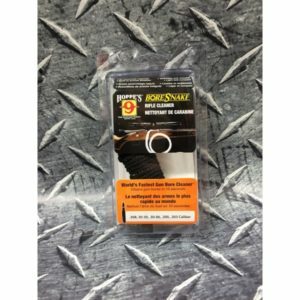 This metallic keychain light comes with a sturdy Multi-Purpose clip! It can physically protect the USB port from dust and water, as well as, cover the buttons to prevent accidental activation. 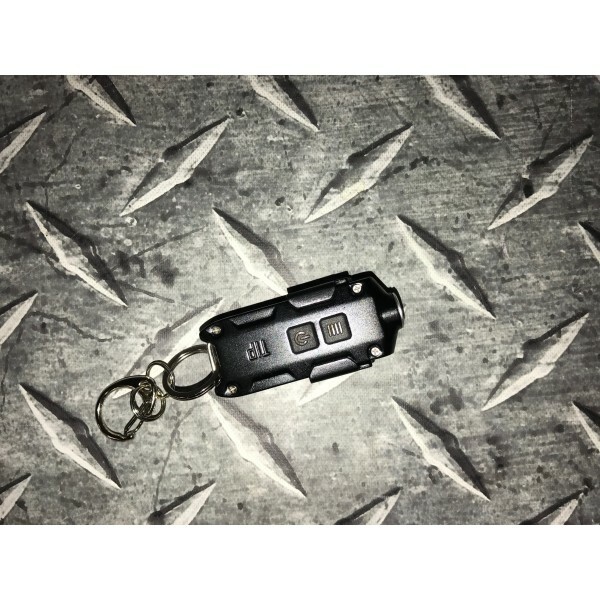 Running on a singular Lithium-Ion (Li-Ion) rechargeable battery this little keychain light can produce an impressive 240 Lumens, with an Turbo Mode capable of producing 360 Lumens! With this type of output, you will be able to see more of the environment around you in little to no light – while seeing it accurately with the high performance CRI LED bulb. Furthermore, the TIP 2017 CRI now offers a Daily mode and a constant-on mode. The Daily mode will help save you power by shutting off after 30 seconds of inactivity. 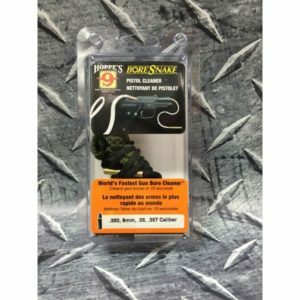 This feature is perfect for short bursts of light when you need to see what key is required or where your car ignition is while it is dark out. The constant-on mode allows a user to have continuous illumination great for nighttime walks when a continuous light is most needed!